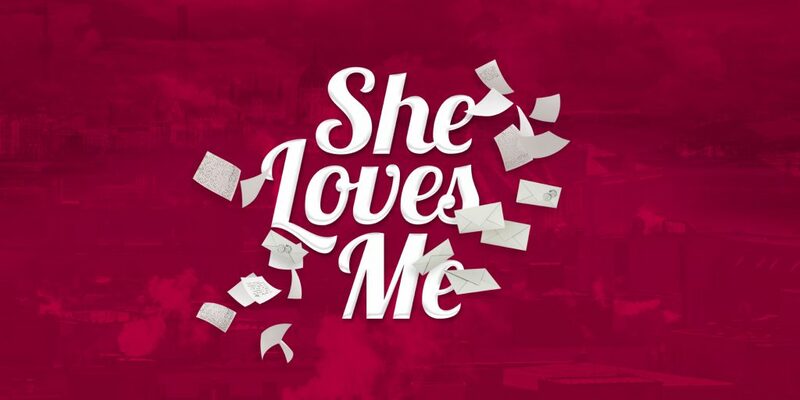 The delightful romantic comedy, She Loves Me, will be playing later this year at Hayes Theatre Co, directed by Erin James. Chosen for the inaugural Artist Led Production Initiative, this feel-good musical will charm audiences at the Pott’s Point venue from 24 August 2018. She Loves Me is based on Miklos Laszlo’s original stage play Parfumerie which was later adapted into the films The Shop Around the Corner, In the Good Old Summertime and most recently the 1994 film You’ve Got Mail. Director Erin James is the recipient of the inaugural Artist Led Initiative and is a highly esteemed performer in numerous large-scale productions including GFO/ Opera Australia’s My Fair Lady and The King and I. Joining James is musical director Steven Kreamer (ASSASSINS, Little Shop of Horrors), choreographer Leslie Bell (Big River) with costumes and set design by Isabel Hudson (The View UpStairs, Dry Land). “I am thrilled and honoured to be directing this gorgeous musical for Hayes Theatre Co’s inaugural Artist Led Initiative, supported by a wonderful team. I love it, and I can’t wait to bring these ‘Dear Friends’ to life”, James said in a statement earlier today. Featuring the songs ‘Vanilla Ice-Cream’, ‘Tonight at Eight’ and ‘Will He Like Me?’, She Loves Me is a witty and enchanting chamber musical that will charm everyone’s socks off.